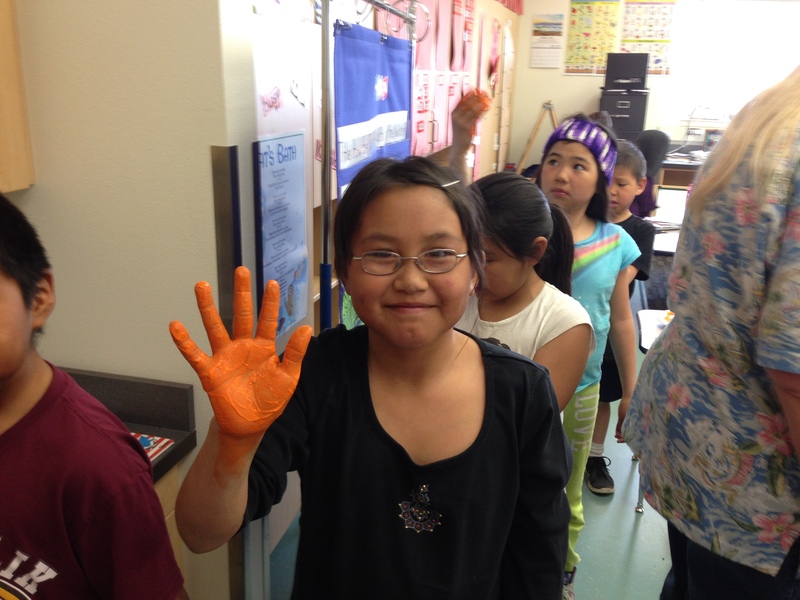 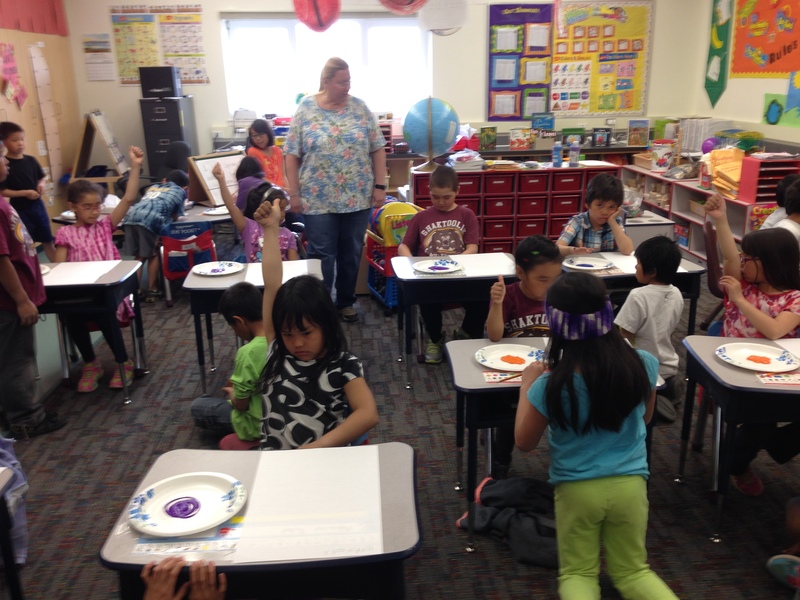 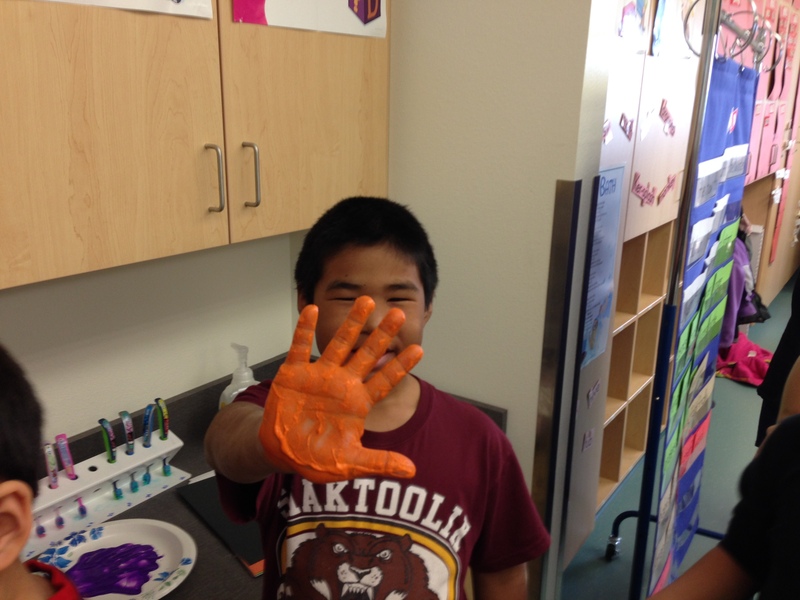 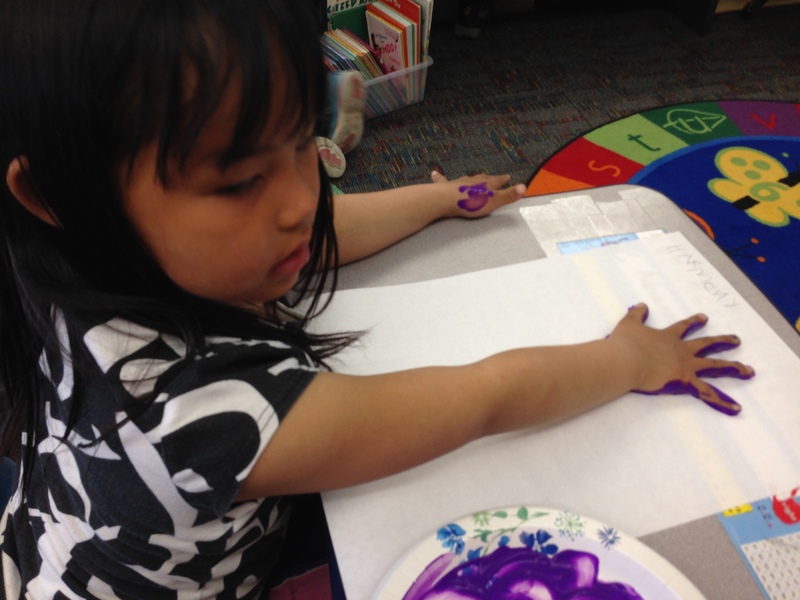 I realize this is a little late but we’ve been busy with end of school year activities that it’s been hard to find time to update. 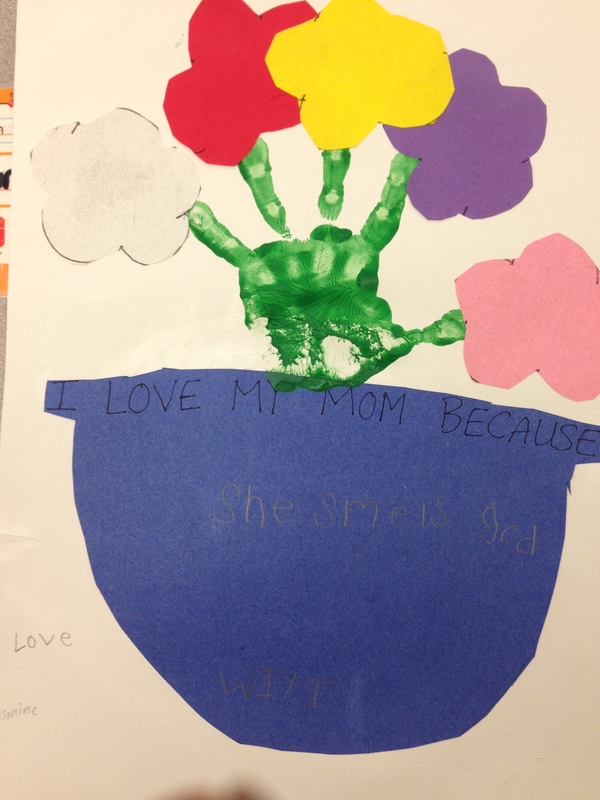 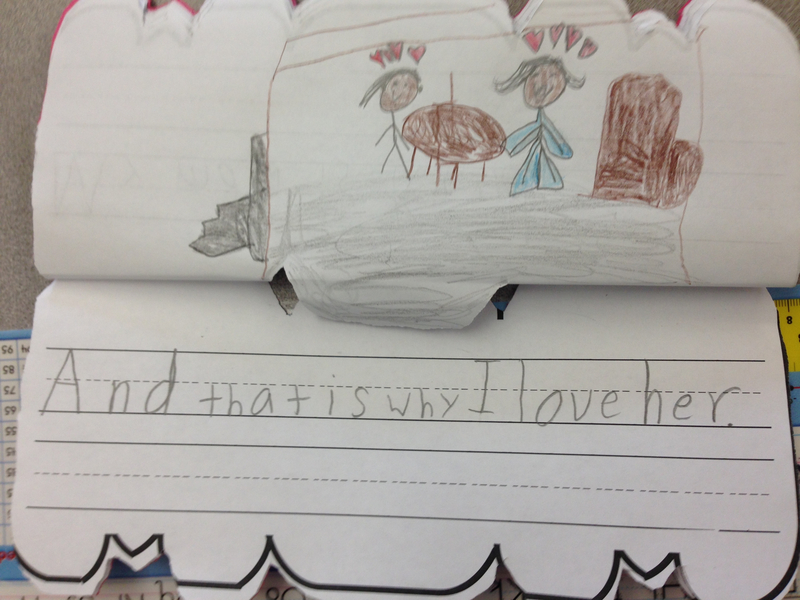 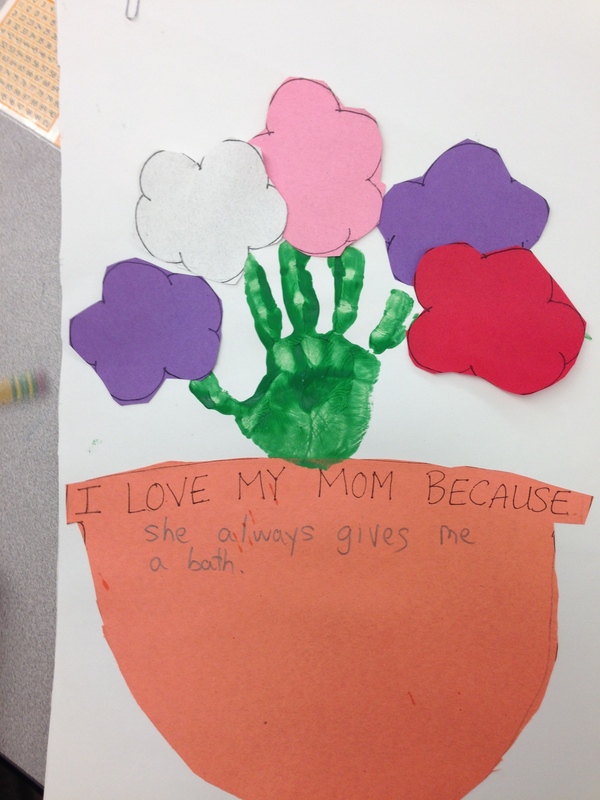 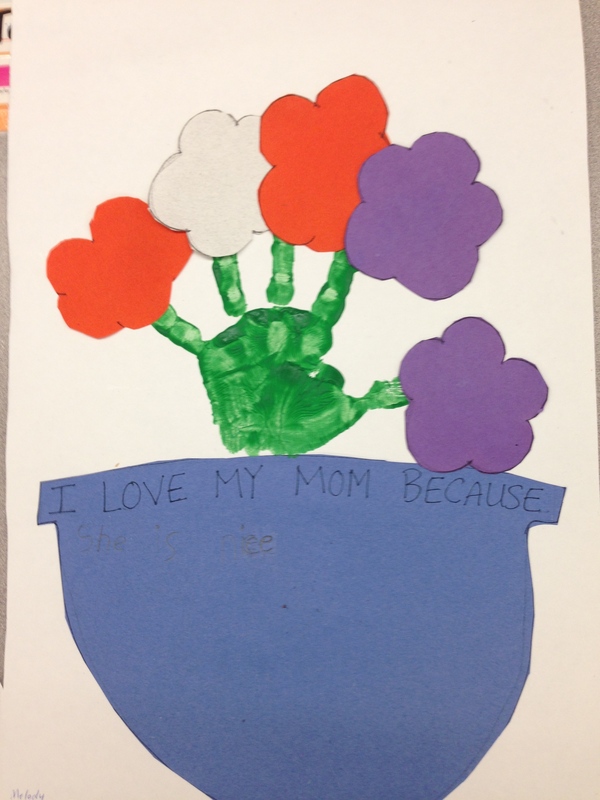 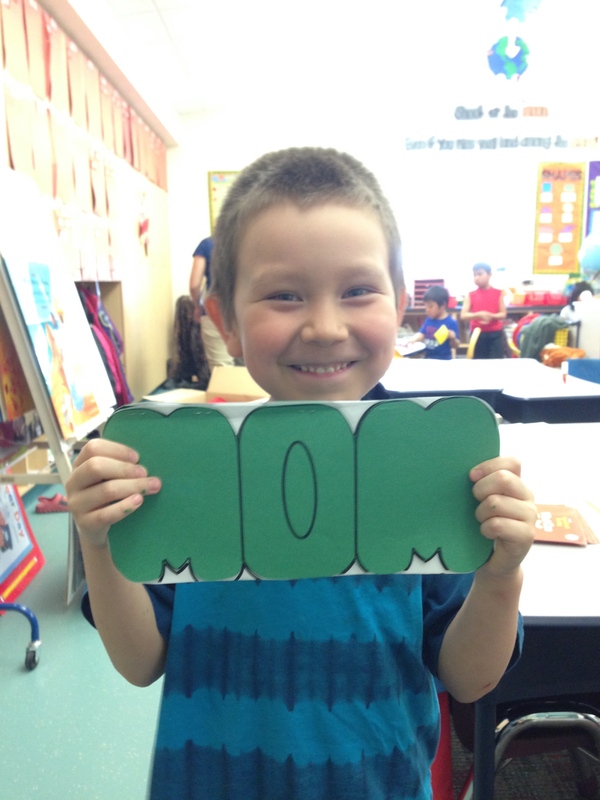 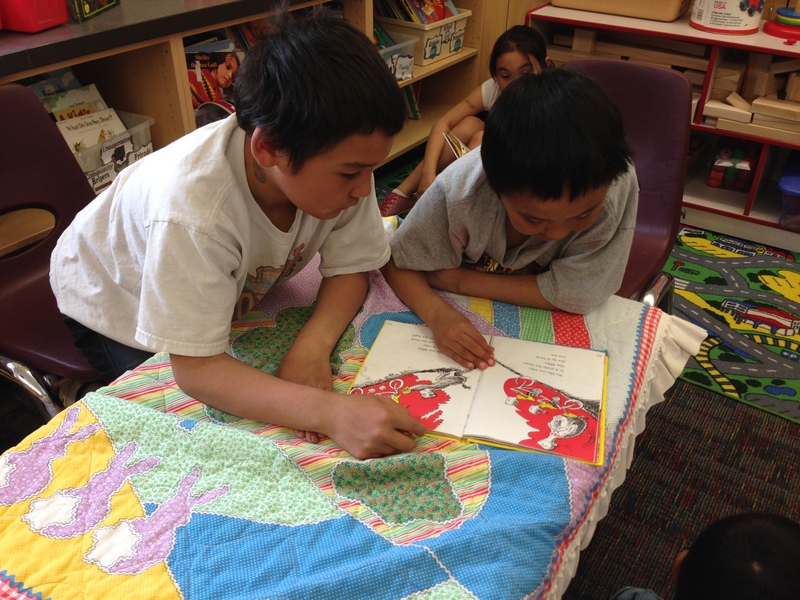 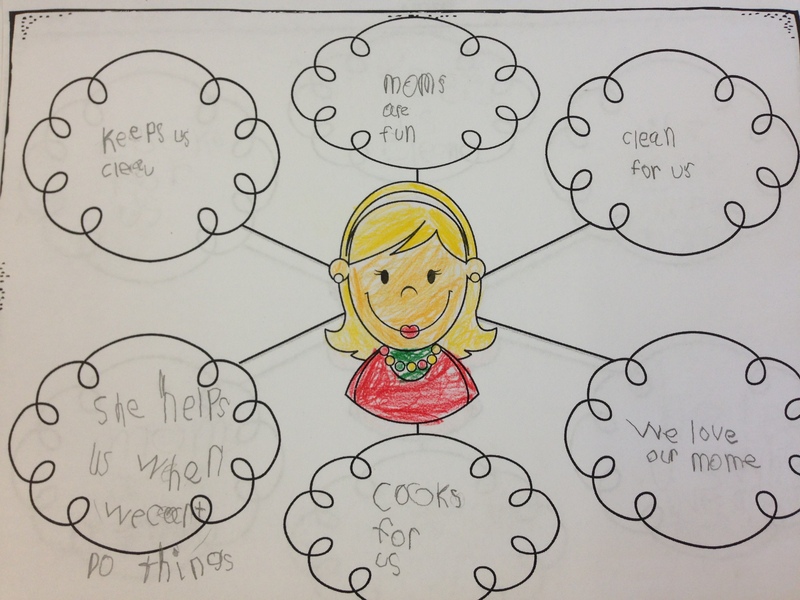 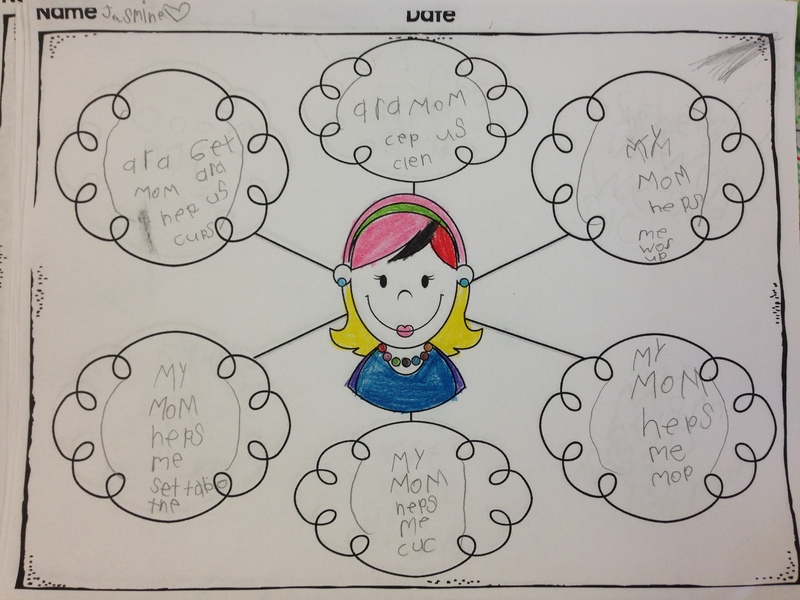 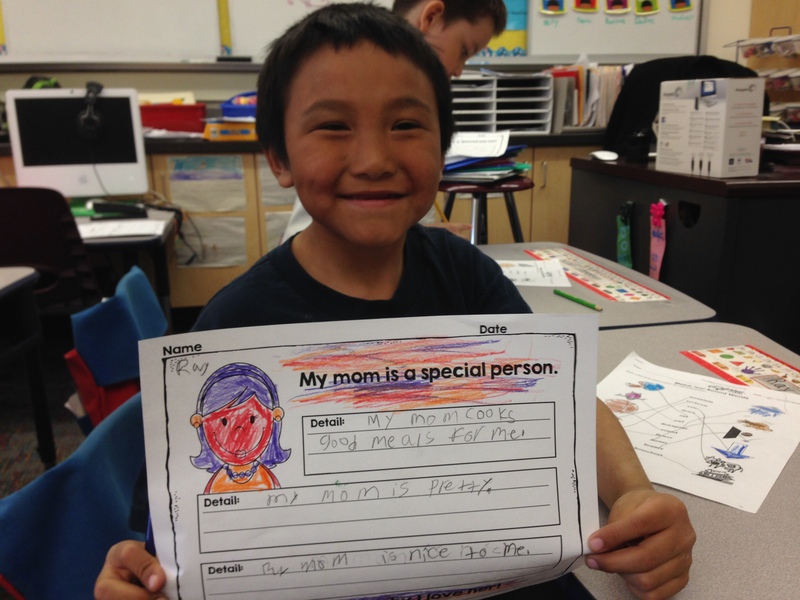 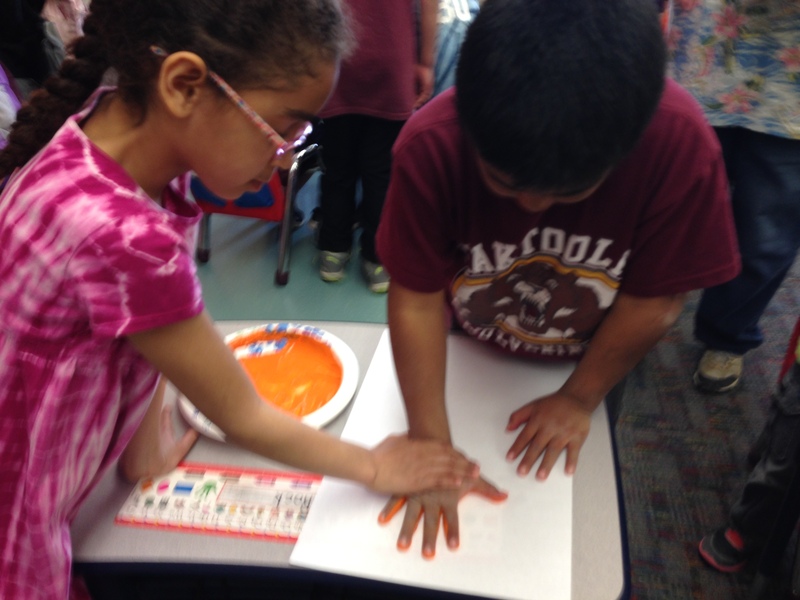 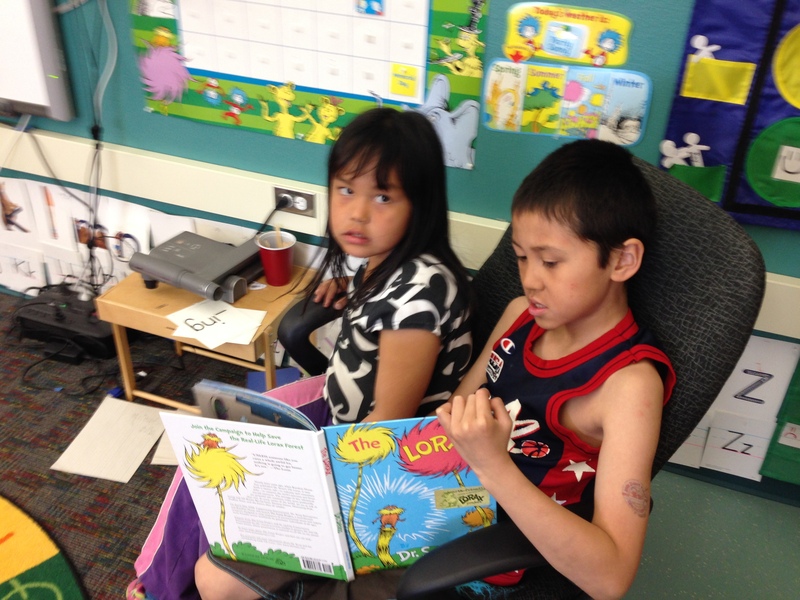 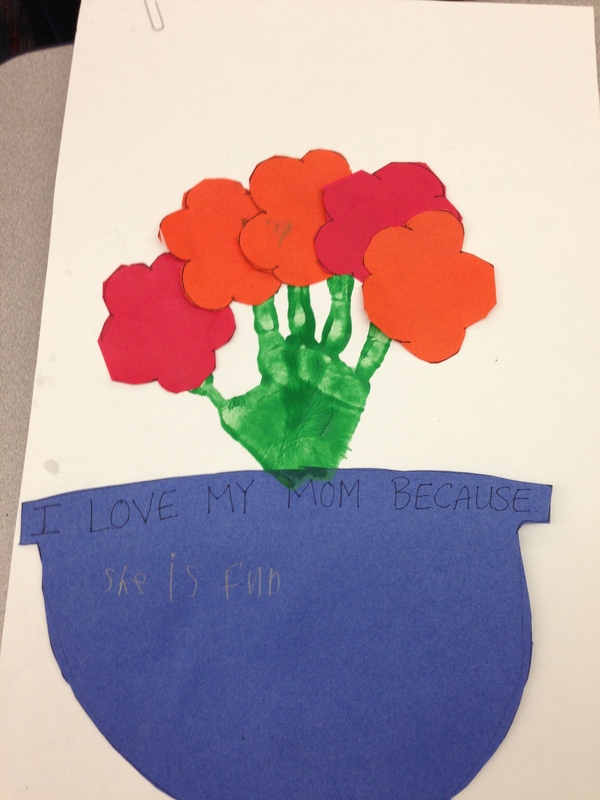 Last weekend was Mother’s Day so we celebrated by writing WOW MOM books. 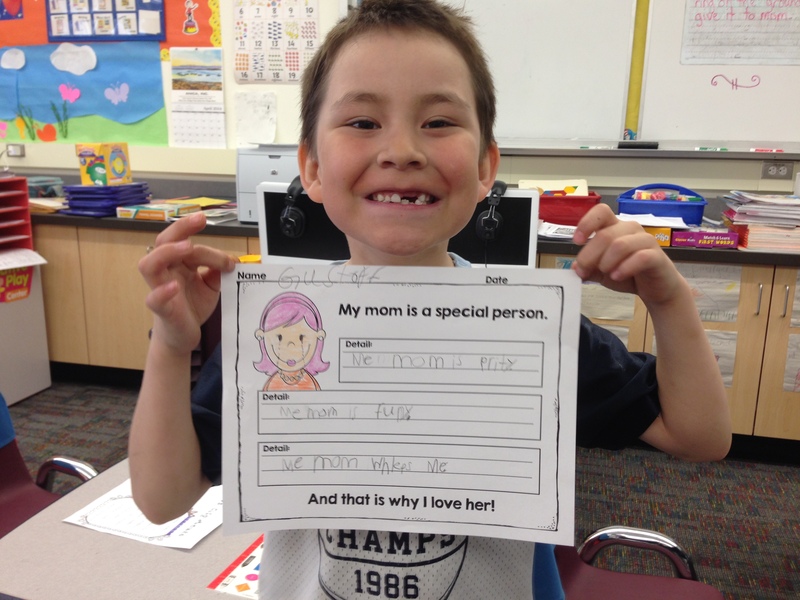 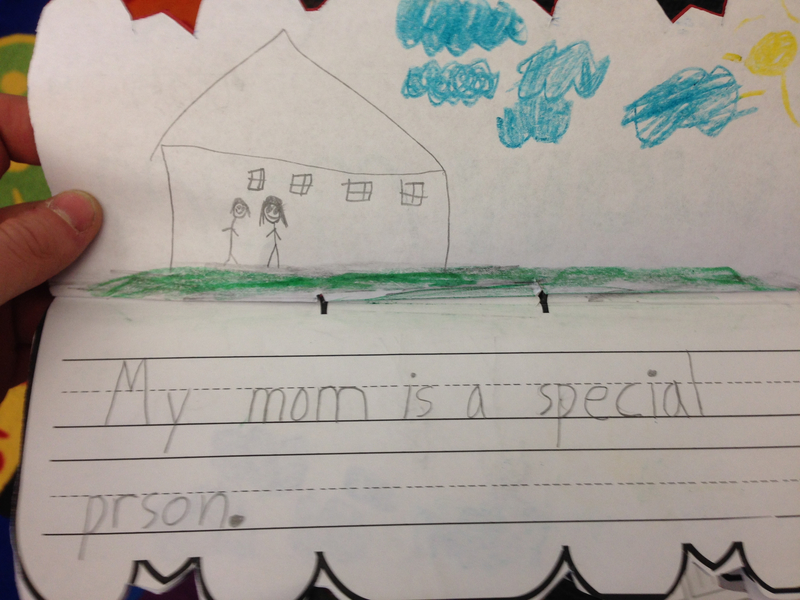 We practiced understanding the main idea “My Mom is a Special Person” and writing the details to support why our mother’s were special. 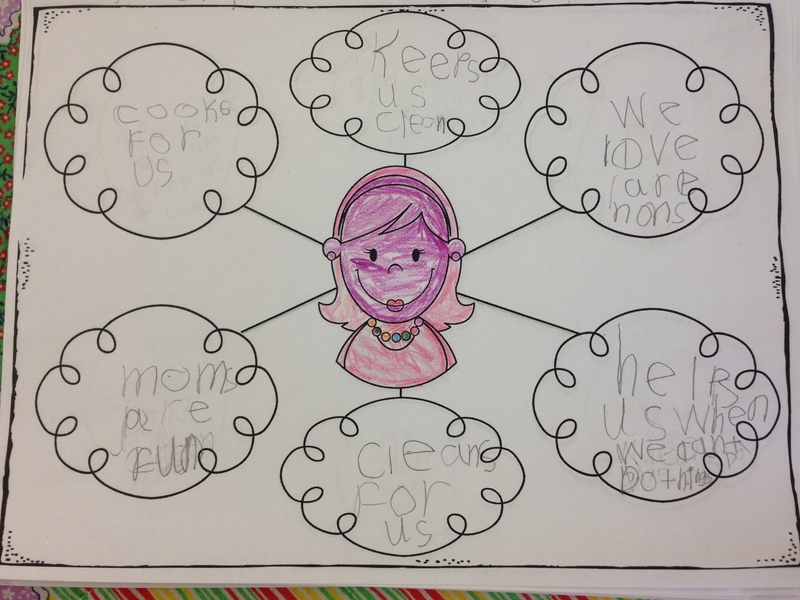 After we planned out our book we wrote them in the books that said mom when they were closed, but WOW when they opened!